Are the I-77 toll lanes finally about to die? The controversial toll lanes on I-77 could be meeting their end. Even though work crews are actively laying asphalt, there appears to be momentum in Raleigh toward reaching a deal to change or cancel the project. The toll lanes — two in each direction between Uptown Charlotte and Mooresville — have been under construction for nearly three years and are scheduled to open late this year. But for the first time, state leaders appear to be finding the money to make the lanes free for use. Two different proposals in the General Assembly would fund a modification or cancellation of the contract between North Carolina and a toll road operator currently building the lanes. The state Department of Transportation has indicated they’re closing in on a deal this summer. 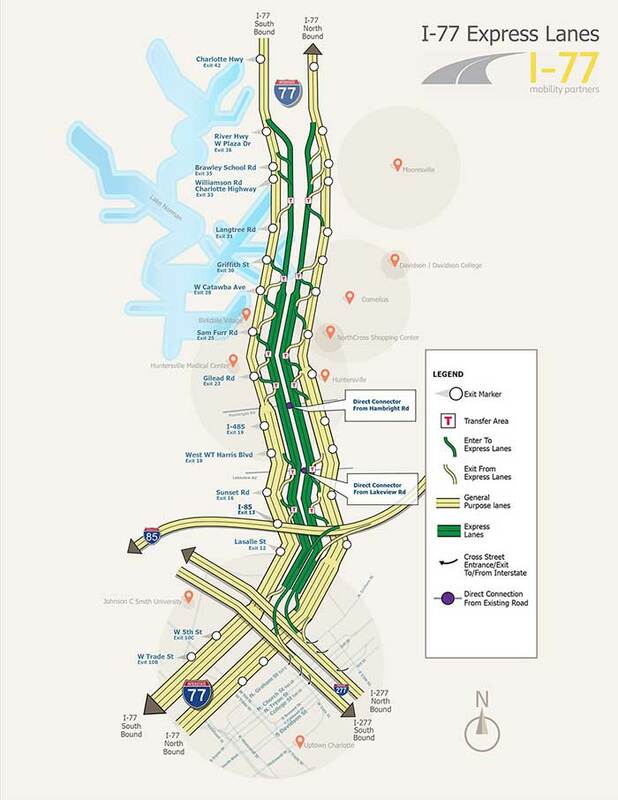 What is the toll lane project on I-77? 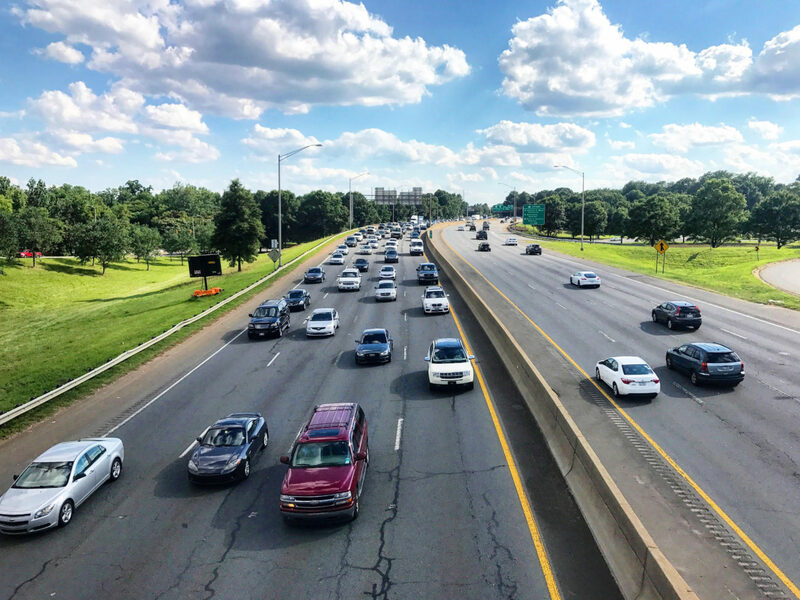 This $650 million project is intended to ease congestion on the state’s busiest stretch of interstate by adding lanes on I-77 north of Uptown Charlotte. But rather than pay for it the normal way, the N.C. Department of Transportation (under then-Gov. Bev Perdue) opted to pursue a toll lane model. Under the arrangement, a private company would construct the lanes, then recoup their money by charging drivers for 50 years. The amount of the toll would change depending on demand in an effort to keep traffic flowing in those lanes. A contract was signed with Cintra in 2014 under Gov. Pat McCrory, and construction began in November 2015. This decision has had severe political ramifications, playing a major role in McCrory’s defeat in 2016 and leading to an overhaul in leadership in Lake Norman area towns. That’s led both Gov. Roy Cooper and the General Assembly to eye ways to get out of the toll lane contract. However, both Republicans and Democrats are wary about the gigantic price tag of doing so. There are two primary proposals under consideration. The first is known as “Complete and Delete” Cintra would finish construction, and the state would essentially buy the company out and make both lanes free. The second would change the project to include one toll lane instead of two, with the other new lane being a free lane. This option is being billed as a compromise. In both cases, the state would have to pay Cintra — but it’s unclear exactly how much. 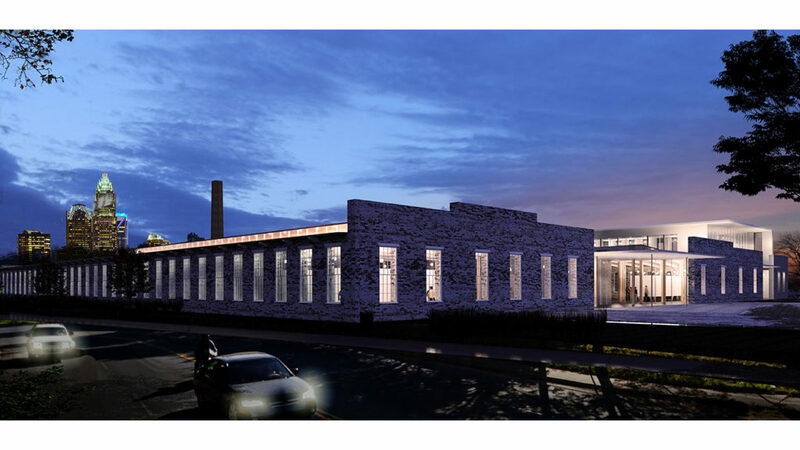 Cost estimates have ranged as high as $289 million. Maintaining one toll lane would obviously be significantly cheaper. 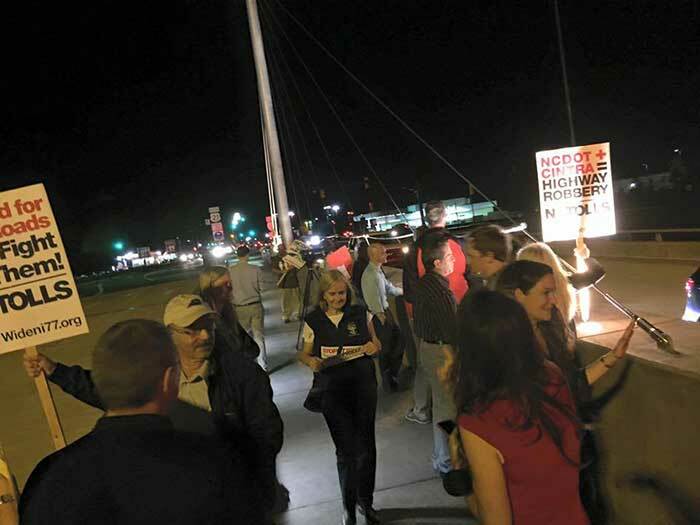 Two Cornelius Republicans have proposed plans to pay for toll cancellation costs. Rep. John Bradford got an amendment passed to a larger DOT bill that would take up to $300 million in leftover money from the state transportation budget and use it to help pay off costs of ending the toll contract. A few days later, Sen. Jeff Tarte passed his own amendment to the same bill that would allocate $620 million to pay for toll lane canceling costs. Both amendments passed without a dissenting vote. A conference committee is now hashing out the differences in approach. But it appears clear that there is legislative momentum behind allocating money to get North Carolina out of the deal. It’s on the Cooper administration — particularly N.C. Transportation Secretary Jim Trogdon — to actually hash out a deal. 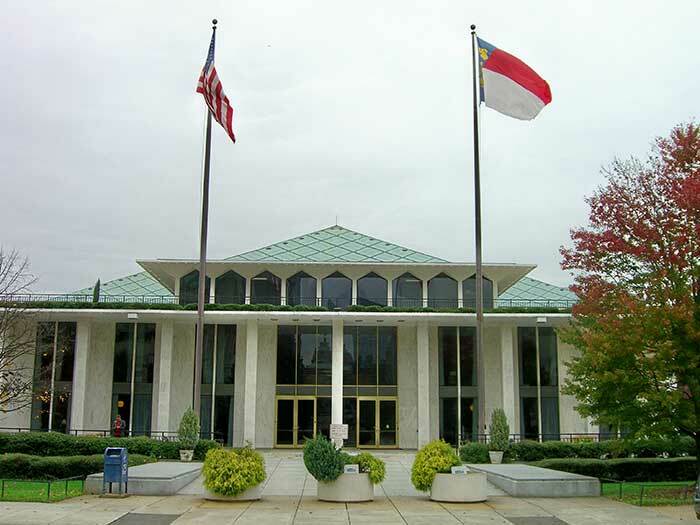 The budget bill directs Cooper’s office to notify the General Assembly at least 60 days ahead of time of any agreement to modify or cancel the toll lanes and requires the state legislature to expressly allocate money to cover the cost. Expect movement in the next two months.